CARFAX One-Owner. 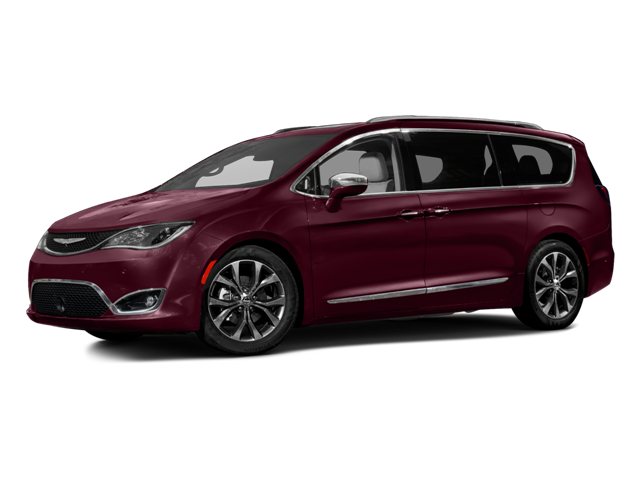 Velvet Red Pearlcoat 2017 Chrysler Pacifica Touring L w/Nav!!! FWD 9-Speed Automatic 3.6L V6 24V VVT 2017 Chrysler Pacifica Touring L in Velvet Red Pearlcoat, Bluetooth for Phone and Audio Streaming, ONE OWNER, NAVIGATION GPS NAV, 6 Mo. Trial (Registration Required), 8.4`` Touchscreen Display, Air Conditioning, For Details, Visit DriveUconnect.com, Front dual zone A/C, GPS Antenna Input, Heated front seats, Integrated Voice Command w/Bluetooth, Leather Trimmed Bucket Seats, Nav-Capable! See Dealer for Details, Navigation System, Radio: Uconnect 3C w/8.4`` Display, Rear air conditioning, SiriusXM Satellite Radio, Uconnect Access. Hello, I would like more information about the 2017 Chrysler Pacifica, stock# P4860. Hello, I would like to see more pictures of the 2017 Chrysler Pacifica, stock# P4860.